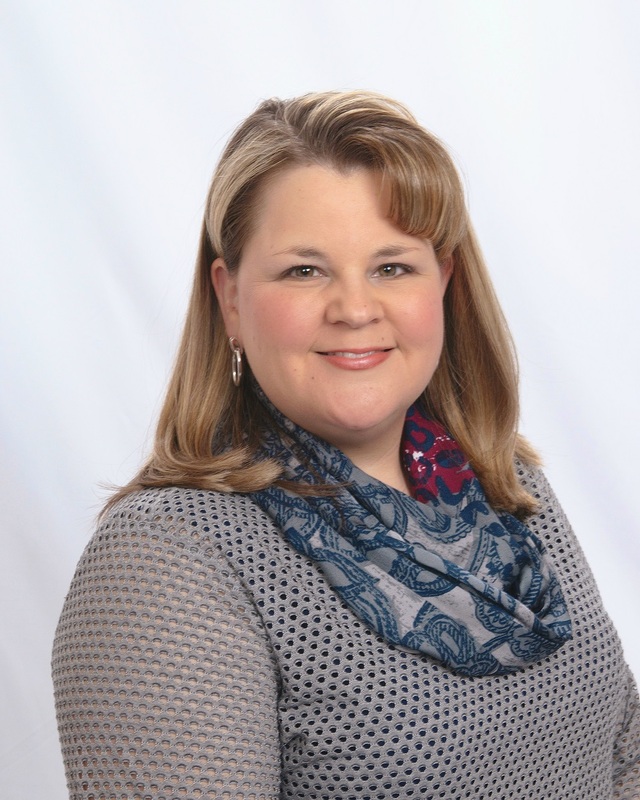 Dr. Allison Hall is a 1997 graduate of Arkansas Tech University in Russellville with a B.S. in Biology. She received her Doctor of Optometry degree from the University of Missouri--St. Louis College of Optometry in 2003 with Beta Sigma Kappa honors. As a life-long member of Junior Auxiliary of Clarksville, Dr. Hall has served as Vice President (2008), President (2009), Provisional Trainer for New Members (2010), and Education Chair (2011). She has also served on the board for the local chapter of March of Dimes and the Fort Smith chapter for Parents Active for Vision Education (PAVE). Hall Eye Care Center is a member of the Clarksville Chamber of Commerce and Dr. Hall gives back to the community through various activities and projects. She is passionate about education and optometry. Dr. Hall has spoken several times in Clarksville schools about eyes and vision development. Her favorite was helping lead an eyeball dissection! Students from University of the Ozarks and Clarksville schools also shadow Dr. Hall to learn more about optometry. Dr. Hall regularly donates her time to the River Valley Christian Clinic in Dardanelle. Dr. Hall and her husband Mel live in Clarksville with their daughter, Hannah. They are members of Victory Missionary Baptist Church in Russellville.